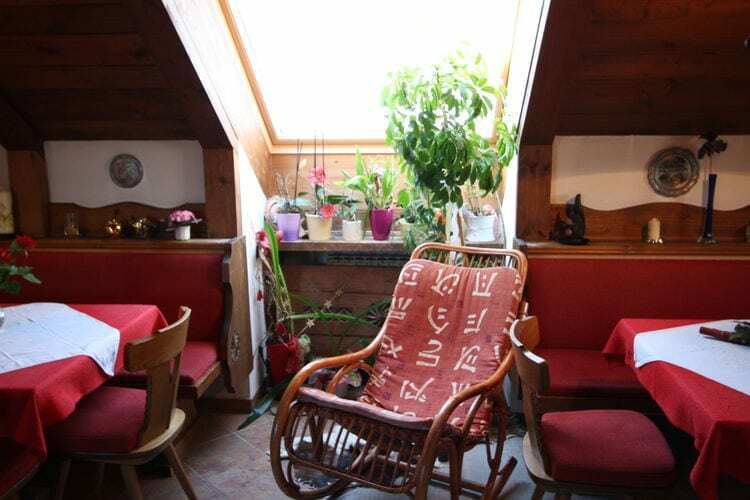 120 m² accommodation for 9 people. 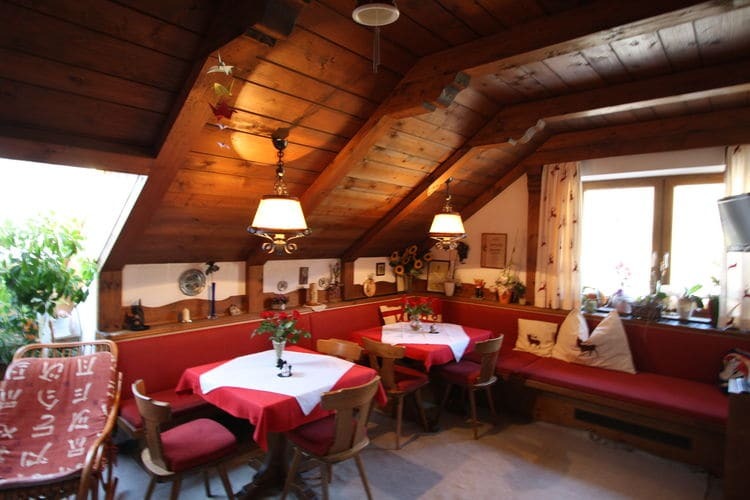 This accommodation is located in the town of Sankt Michael im Lungau ( in Austria) and is close to: Shops, Town centre, Forest, Supermarket, Restaurants, Public pool, Ski lift, Ski shuttle service. 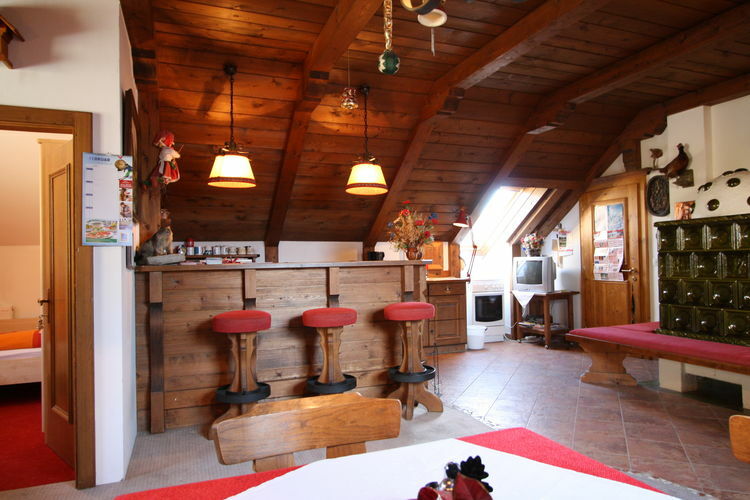 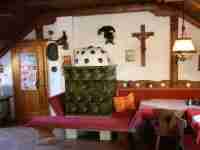 This accommodation is composed of: Kitchenette, Living room.